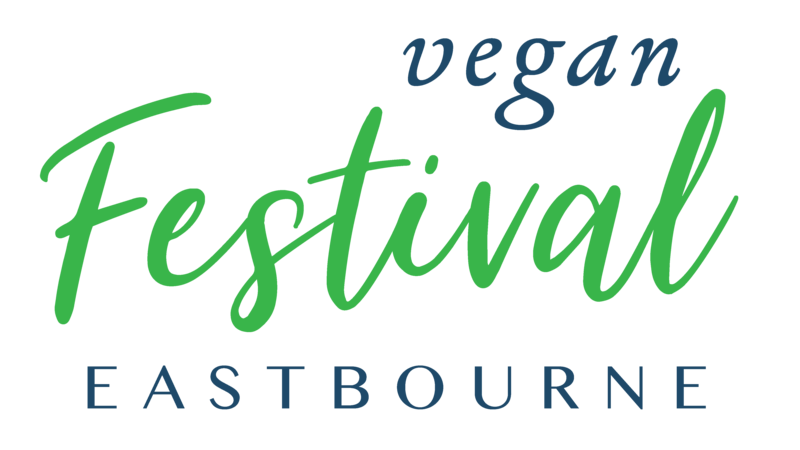 East Sussex College Group & Sussex Vegan are excited to announce Vegan Festival Eastbourne. Come join us and celebrate Veganuary! Veganuary is a month of all things vegan in January. With Veganism being the largest food trend of 2019, we are certain 2019 is going to be a hit! Join us for a FREE event that seeks to inspire and promote the benefits of an alternative lifestyle. We will feature a recognised speaker, informative exhibitors, samples of delicious vegan food from vegan-friendly businesses, as well as vegan health and beauty products. After the success of Vegan Festival Lewes, we managed to reach the vegan message to over 250,000 people via social media, tv, radio and newspapers. The impact could not have been better and we couldn't have done it without this amazing community. As part of the collaborative Veganuary, Sussex Vegan and East Sussex College Group are hosting the first Vegan Festival Eastbourne and aim to make it bigger and better than before. We hope to welcome another 1,000+ into the college to explore what veganism has to offer in 2019. We have a fantastic line up of vegan-friendly businesses supporting the Vegan Festival Eastbourne in the effort to educate and inform. Please do share the event and let friends and family know. Why not watch our video of Vegan Festival Lewes. This was the first Vegan Festival in Lewes and a huge success hosted in collaboration with East Sussex College Lewes. Over 1,000 people attended, with 30 stalls and the event was featured on BBC, Latest TV, Sussex Express, Brighton and Hove Independent, The Argus and mentioned by etc magazine! 2018 has seen a vegan revolution. We see no signs of 2019 being any different. Join the vegan revolution, come down and discover the best veganism has to offer! So far 2018 has been a massive success for veganism, with a recent statistic suggesting 7% of the population are now vegan. Hundreds of new businesses are popping up, along with many retailers stocking vegan products. The best Sussex has to offer! The Vegan Festival Eastbourne brings together a wealth of vegan-friendly products and services. Here's a chance to talk to the businesses of the future that are adapting and launching initiatives to cultivate the vegan movement. Stock up on your favourite vegan brands and sample new products. Vegan Festival Eastbourne hosts non-profits to provide education. Be inspired by Heather's journey into veganism. VBites Food, the world-renowned products created by Heather Mills are now sold in 24 countries around the world in major stores. Registration is now closed. Please see the finalised list in our programme. Veganuary is an exciting time for Veganism! Our last vegan festival was a huge success with 1,000 attendees from students and staff to members of the local vegan community. Exhibitors pitches are just £10 and all revenue goes towards marketing the event to the large and hugely active vegan community of Eastbourne and surrounding areas. ESCG has approximately 10,000 students and adult learners in education. Partner schools of ESCG will be invited to the event. The event is open to all students, staff and the public. We decided this would make the Vegan Festival more impactful; educating and informing students of an alternative lifestyle free of animal products. And we do hope that a Friday will make it accessible for members of the public to join this exciting event. A quick list of our most frequently asked questions. If you cannot find what you are looking for, please contact us here. Were is the Vegan Festival Eastbourne? The Vegan Festival Eastbourne is at the Eastbourne Campus of ESCG. Conveniently the campus is located 15 minutes walk from Hampden Park train station. There is also parking, free, on-site. When is the Vegan Festival Eastbourne? The Vegan Festival Eastbourne is on the 25th of January 2019 from 10:00 till 16:00. Yes, there is parking on site and it's free all day for all. Can anyone go to Vegan Festival Eastbourne? Yes. The vegan festival is open to the public! Information for Exhibitors and Sponsors? 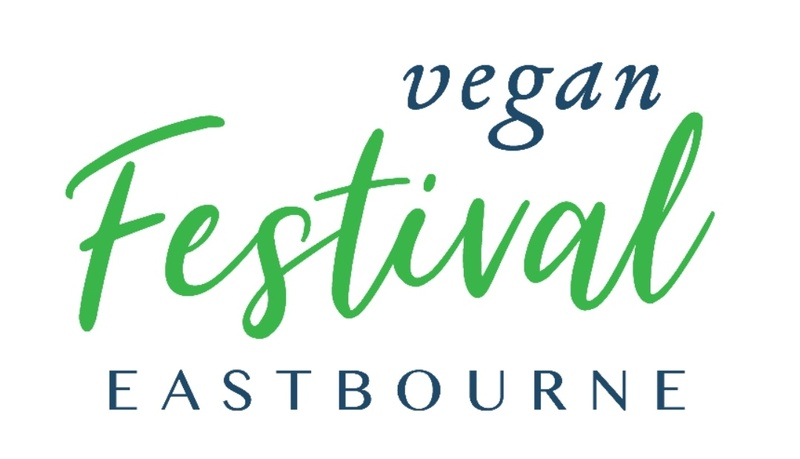 Sponsors: We have limited sponsorship opportunities at: https://www.sussexvegan.com/product/sponsor-vegan-festival-eastbourne/ Please contact robert@sussexvegan.com for details of current sponsorship opportunities.